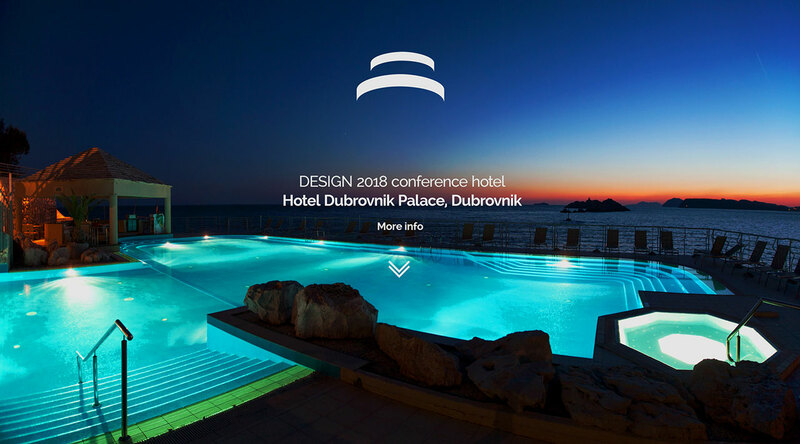 DESIGN 2018 conference will move to a new venue! 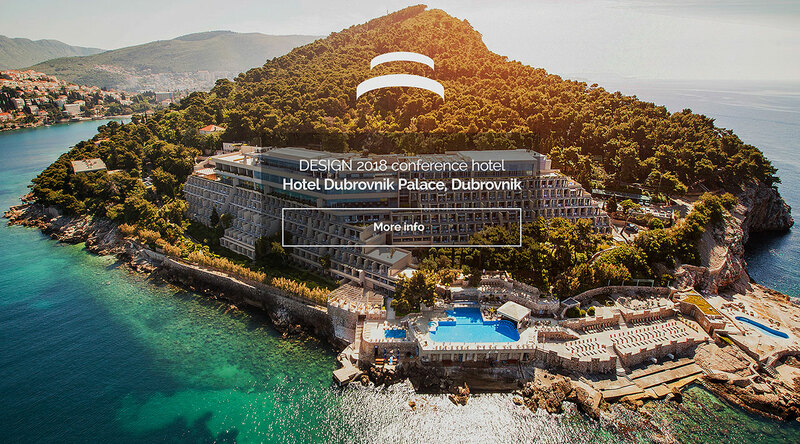 Due to the planned reconstruction of Hotel Croatia in Cavtat, the DESIGN 2018 conference will take place in the city of Dubrovnik in Hotel Dubrovnik Palace. Conference facilities Hotel Dubrovnik Palace offers is one of the best-equipped and stylish meeting venues in the region. It is also one of the largest and most flexible. There are 11 conference and meeting rooms designed for standout events for 10 to 750 delegates. Spacious sun terraces overlooking the crystal-clear waters of the Adriatic are ideal for memorable informal gatherings, cocktails and coffee breaks. Similarly, the chic design-led Sunset Lounge is perfect for casual meetings, or just relaxing in style after a busy conference day. Hotel Dubrovnik Palace nestles on the scenic seafront between a pine forest and the turquoise coastal waters of the lush Lapad peninsula. Just a few minutes’ drive north-west of medieval Dubrovnik Old Town, the cinematic location offers a phenomenal view of the Elafiti Islands from every space. We welcome you to our new venue. 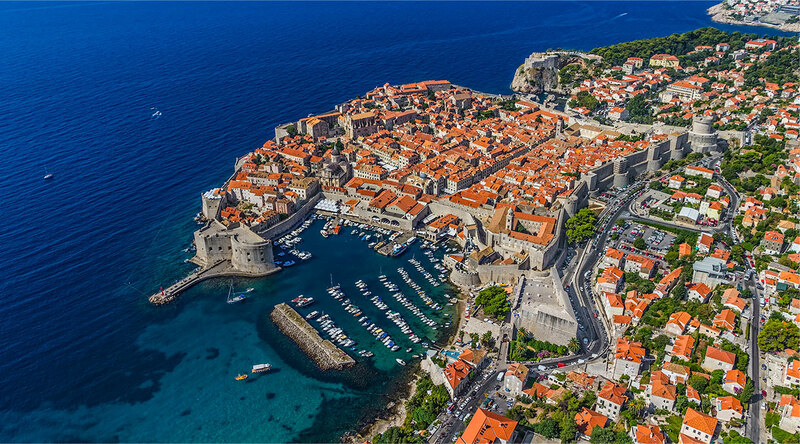 Dubrovnik, a town you have read and heard about a lot. But only when you arrived there, you were left speechless and filled with admiration. At the entrance, at the port of Gruž, you look around yourselves taking in the atmosphere. The place is swarming, bustling; real summer atmosphere. White sailing -boats and yachts are sailing in and out of the port. Young people are riding the scooters and driving in the convertibles. You are hearing for the Old Town. From a distance we you can see the magnificent and stunning town walls. 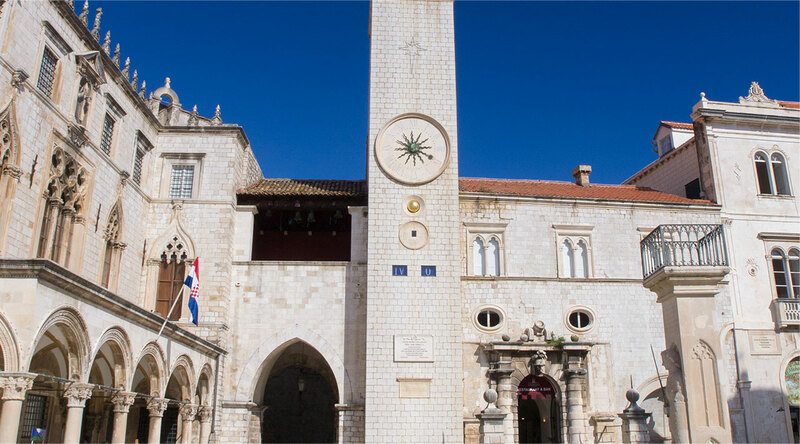 Within these walls you take in the atmosphere of town, its mysticism - during the day, as the sun grows hot, cooling yourselves at Onofrio's fountains and in the shade of quit churches and monasteries. The evening brings along light breeze that caresses your skin like silk, while walk on level stone panels, suntanned, your hair ruffled ... that's the spirit of this town.